CHOOSE YOUR PERSONALISED PACKAGE BY SELECTING ONE OF THE OPTIONS BELOW. 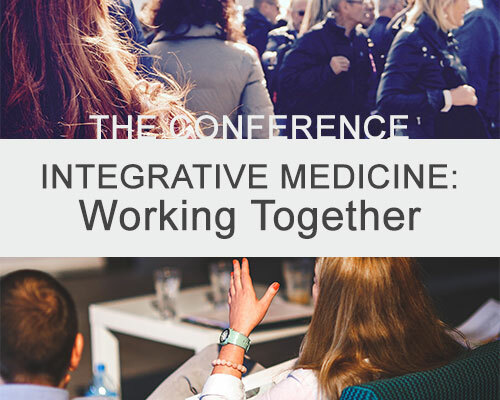 Attend both the Personalised Health Retreat and the Conference for one integrated experience at a special discounted rate. 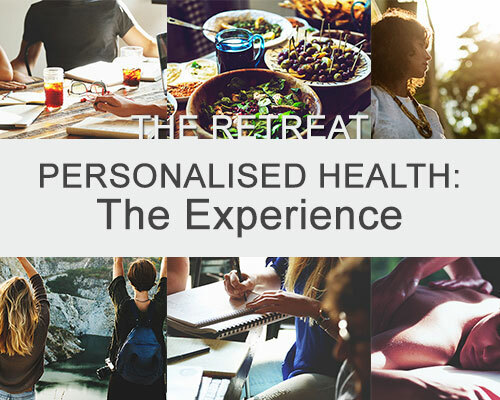 Attend the Personalised Health Retreat for an integrated experience completely customised to the expression of your genes. Refunds are not payable if you simply change your mind, however if your circumstances change please contact AIMA immediately at [email protected] No refunds will be issued later than 30 days prior to the commencement of the event. 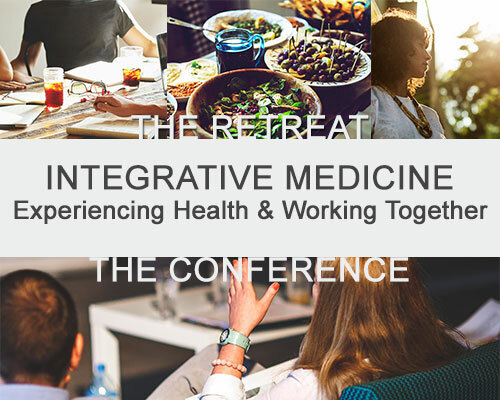 The experiential retreat will only be run if there have been an adequate number of registrations. Should the retreat be cancelled a full refund will be issued. However, we will not be responsible for any additional costs the ticket holder has incurred including, but not limited to, transport, accommodation or insurances.